Jones, Brian W. The Emperor Titus. London: Palgrave Macmillan. 1984. ISBN 0-312-24443-6. Levick, Barbara. Vespasian (Roman Imperial Biographies). London: Routledge. 1999. ISBN 0-415-16618-7. （法文） Minaud, Gérard, Les vies de 12 femmes d’empereur romain - Devoirs, Intrigues & Voluptés, Paris, L’Harmattan, 2012, ch. 5, La vie de Domitia Longina, femme de Domitien, p. 121-146. ISBN 978-2-336-00291-0. Southern, Pat. 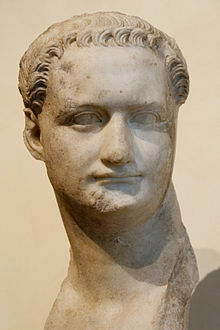 Domitian: Tragic Tyrant. London: Routledge. 1997. ISBN 0-415-16525-3.